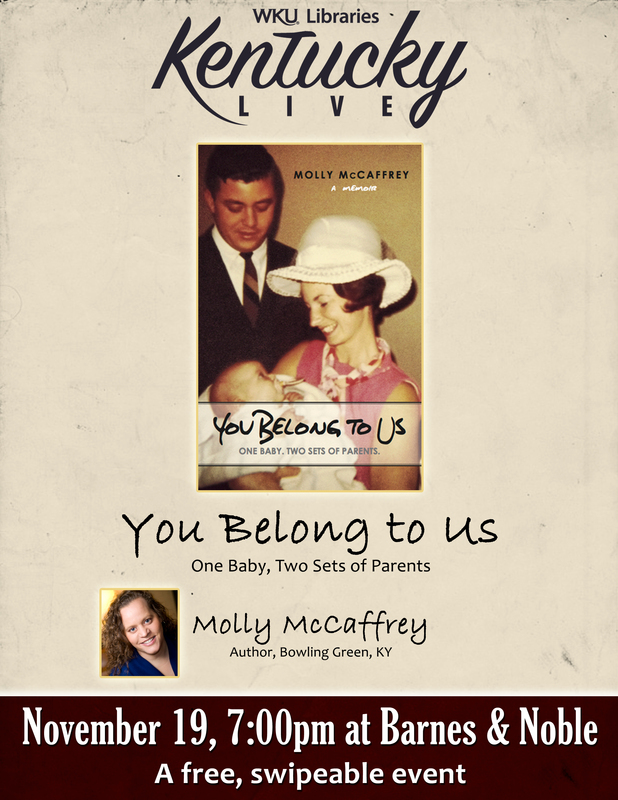 Bowling Green author Molly McCaffrey will be the next speaker in this year’s Kentucky Live! 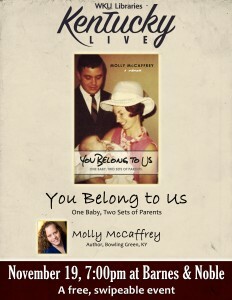 series on Thursday, November 19 at Barnes & Noble Bookstore at 7 p.m. She’ll be talking about and reading from her newest book You Belong to Us: One Baby, Two Sets of Parents, a memoir which tells the story of McCaffrey’s experience meeting her biological family just after her thirtieth birthday. 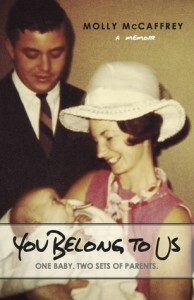 The book follows more than a decade in the lives of her unconventional family and poses the question: do we belong to the people with whom we share our blood or to those who raise us? 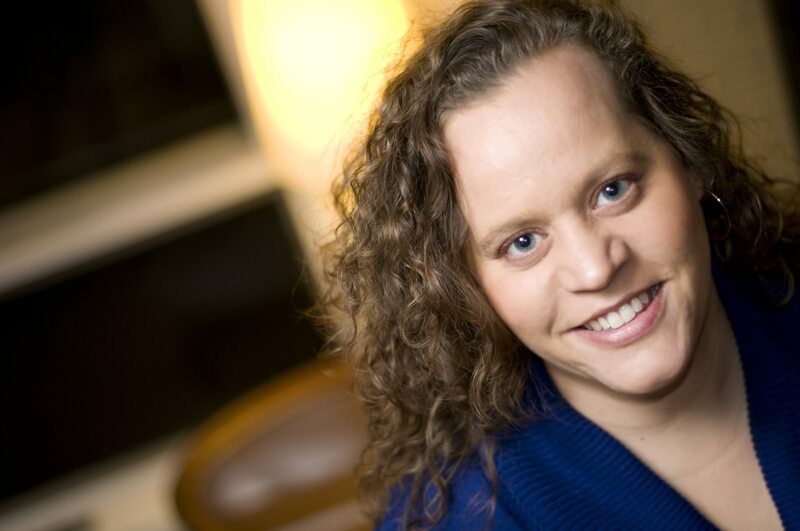 McCaffrey’s other books include How to Survive Graduate School & Other Disasters, a book of short stories published in 2011, and Commutability: Stories About the Journey from Here to There which she co-edited with David Bell in 2010. The event is free and open to the public, ‘swipeable’ for WKU students, with door prizes and a book signing to follow. We hope you’ll join us!